Congratulations to partners Richard Koskoff and Roger Booth! Both have been selected for the 2015 Super Lawyers list, announced this month, which includes less than 5% of attorneys practicing in Southern California. Each lawyer must go through a extensive selection process. This starts with peer nominations, and then two-levels of evaluation in 12 categories by a third-party research team, which is attorney-led. Richard Koskoff and Roger Booth have been included in the personal injury division since 2005 and 2009 respectively. 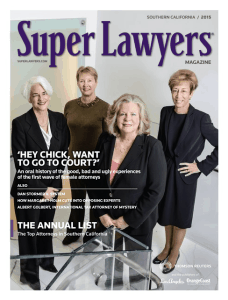 Thank you to Super Lawyers for recognizing the hard work and determination of Booth & Koskoff. 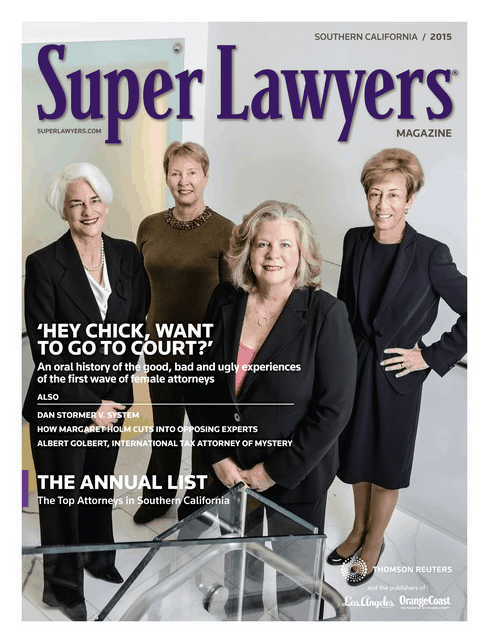 To access the list, please visit the Super Lawyers Magazine website.